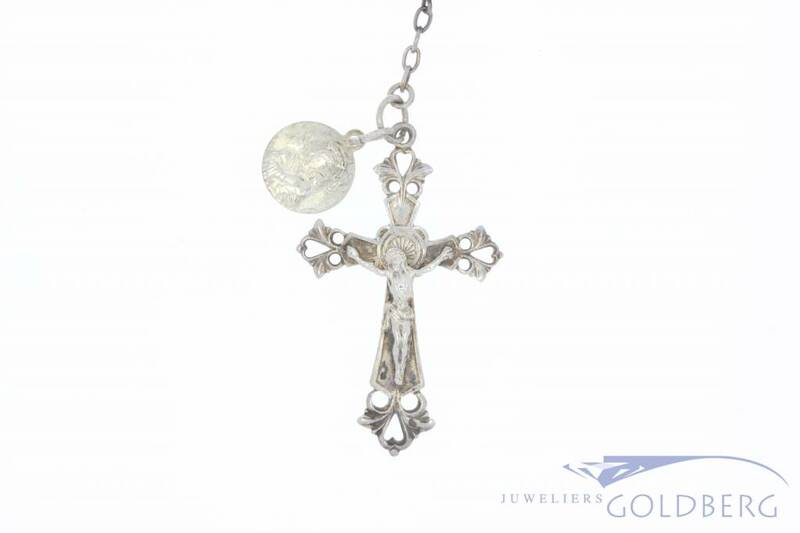 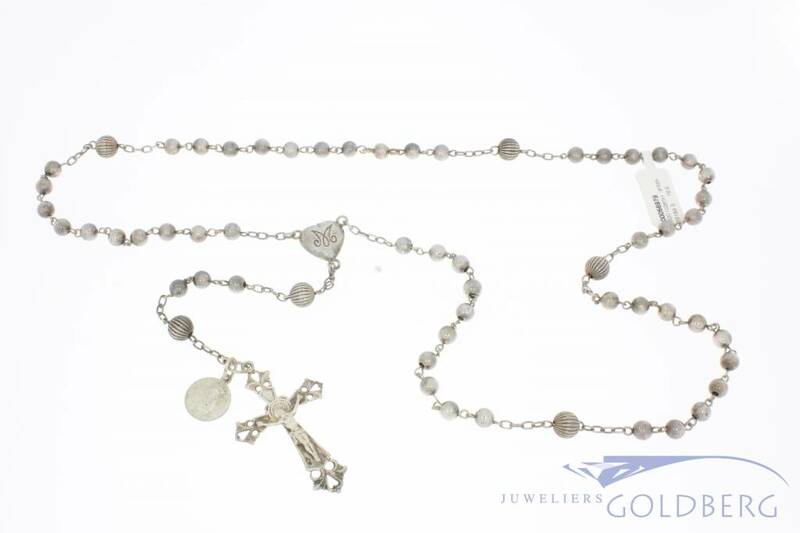 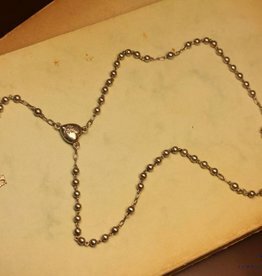 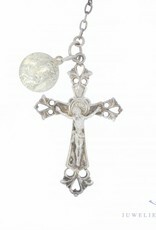 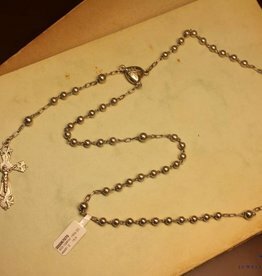 Beautiful antique (.800) silver rosary. 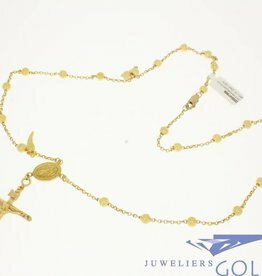 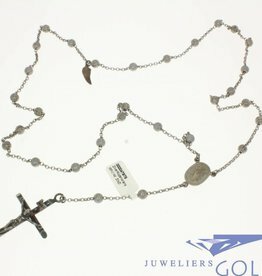 The rosary was imported into the Netherlands between 1906 and 1953 judging by the visible Dutch tax mark. 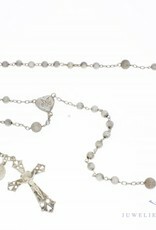 A silver medallion of Pope Paul VI (1963-1978) was later added to the rosary.